The owner of the domain www.generalinsurance.es offers this service as an external collaborator of Proyectos y Seguros, S.A. Brokerage Insurance with key J0067, pursuant to what is established in art. 8 of Law 26/2006 of July 17, on insurance and reinsurance mediation. If you want to hire any service offered by OCASO Insurance you can call our customer service for a no-obligacion personalized quote with the OCASO Insurance company and with almost any other insurance company that you decide. Call now at 91 756 71 08 and request a free, personalized study in English. 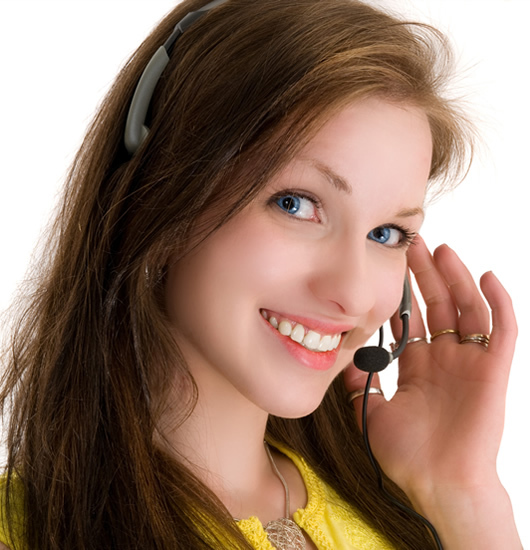 If you would like to be contacted by a specialized dealer of OCASO insurance, click on the following link and insert your name, telephone number, select the OCASO insurance in which you are interested and in a few moments a specialized salesperson will contact you to inform you free of charge of the selected service. 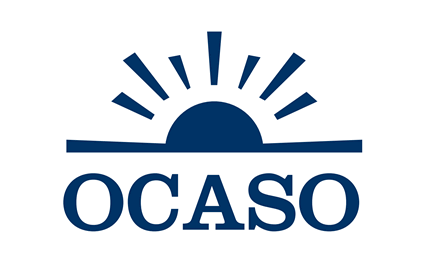 Founded in 1920 as Ocaso S. A. maintaining itself as one of the leading insurance companies. The first company that was authorized in 1998 to conduct operations in the United Kingdom, has been awarded by Am Best the A rating (excellent) for its financial strength. It has a portfolio of around 7,000,000 clients, Its main office is in Catalonia. - Burial: Sunset Integral Family Assistance Golden Sunset Integral, Integral Assistance Ocaso Single Premium. - Travel: Ocaso & Go- Students, Ocaso & Go- Leisure, Ocaso & Go- Work Travel. - Home: Dusk Home Comfort, Dusk Home Plus, Dusk Standard Home, Dusk Home Rental. - Investment Savings: Active Savings, Sundays Child Savings, Sunset Fondvida. - Retirement Savings: Insured Accuracy Plan, Personal Savings. - Life: multivida, Visa express. - Accidents: Ocaso Accident Express, Ocaso Accident women, Ocaso Accident Entrepreneur. - Communities: Sundown modalities plus. - Commerce: Ocaso Comercio Plus, Ocaso Comercio Plus Hostels and Rural Houses, Ocaso Comercio Plus Offices, Ocaso Comercio Plus Pharmacies. - Leisure and Animals: Sundown Pets, Sundown Hunter Insurance, Sundown Recreational Boats. If you wish to leave your valuation according to your experience with insurance company OCASO Insurance you can rate it from 1 to 5 stars. OCASO offers insurance in all Spanish provinces. From www.generalinsurance.es/ocaso.html of Grupo Seguros Generales, we are not responsible for the comments, ratings or opinions made by www.generalinsurance.es/ocaso.html users about OCASO Seguros, whether positive or negative. We understand that everyone is free to express their opinion as long as it is carried out with education, legality and without failing the truth and experience received. To make a comment on OCASO you must be logged in to Facebook and you will be solely responsible for your opinions and ratings.